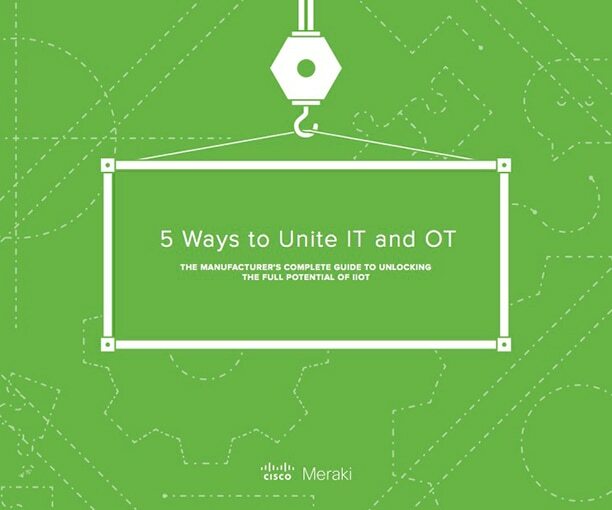 Meraki products help IT and operation technology (OT) departments come together and address the challenges that modern manufacturers face. 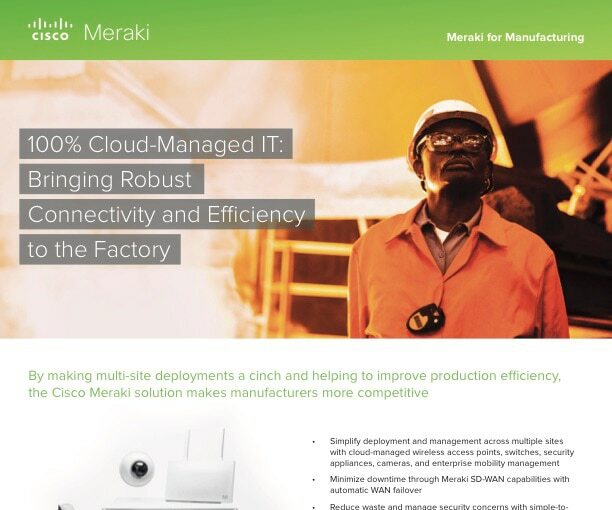 Whether you’re looking to gain greater insight into activities on the factory floor, troubleshoot network issues before they impact production, or prioritize production-critical applications at geographically distributed sites, Meraki lets you manage all of your IT needs from a single dashboard. 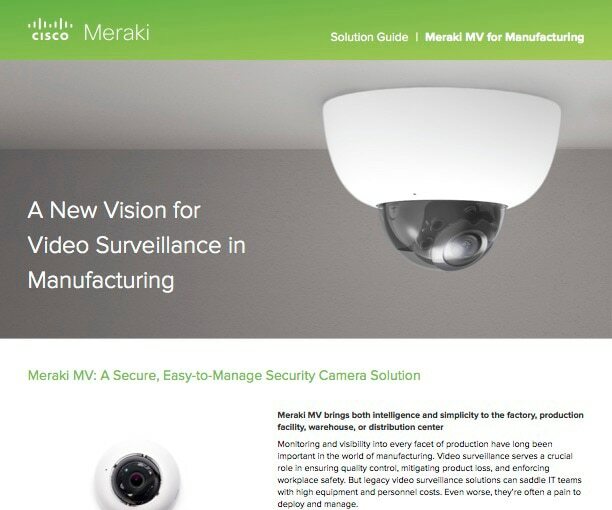 Count on the Meraki suite of cloud-managed IT solutions — including advanced networking, enterprise-grade security and mobility management, and video surveillance — to reduce costs, increase production throughputs, and mitigate downtime risks. Monitor device battery charge, location, status, etc. Learn how Noosa Yoghurt implemented MV security cameras in their production facility as a process control tool, helping mitigate product loss. All Cisco Meraki devices are centrally and securely managed from the cloud using a single web-based dashboard. Our feature-rich, intuitive architecture enables customers to save time, reduce operating costs, and solve new business problems.